Dentistry changes constantly and it is our commitment to you to stay up to date with all of the latest and greatest in dentistry. Whether attending a lecture, seminar or online training our practice is constantly researching and learning the newest techniques. 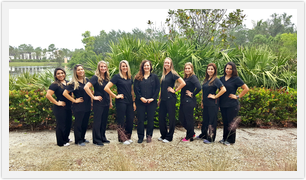 As dentistry and the dental industry evolve, Dr. Dainiak and her staff strive to stay abreast of new information. Here at Dentistry at the Landing, we treat our patients the way we would like to be treated – as partners. We view each of our patients as a partner in the decision making process and feel patients can only make wise decisions when they are fully informed. We strive to keep an open and honest dialogue going with each of our patients and do our best to make sure they understand all available treatment options and aspects of the treatment plan. 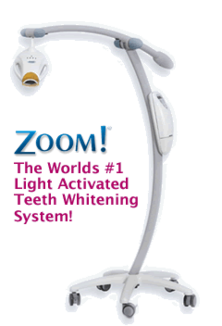 We understand that many patients are concerned with both the health and esthetic appearance of their smile. With years of training, experience, and laser focus on detail we are able to provide beautiful and health focused results for our patients. Our goal at General and Implant Dentistry at the Landing is to create a calm and comfortable experience. We do our absolute best to ensure the comfort of our patients – both mentally and physically. We have also handpicked our staff with service and comfort in mind.